Imagine sailing from Spain to Portugal for a 8 day voyage with Windstar Cruises. Windstar has announced their Caribbean 2011 sailing dates. Selected winter date with rates as low as $1599.00 per person. Windstar Cruises Luxury Caribbean Cruises. St. John, St. Martin, St. Barts and Barbados are just a few of the destinations that Windstar Cruises visits in the beautiful Caribbean. Contact Sensational Travel for the latest sale pricing at 978-745-2575. 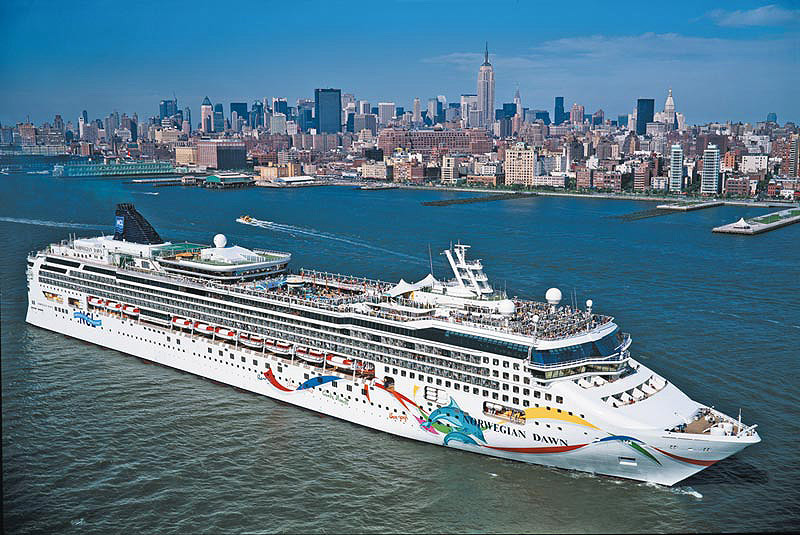 Exciting newest & biggest ship, Norwegian Epic, will be sailing out of Miami to the Caribbean starting in July 2010. Just imagine witnessing "BlueMan Group" at sea, or wrapped in a faux fur coat sipping vodka in the Ice Bar or sliding down a water tube slide into a pool at sea. Contact Sensational Travel for the latest cruise fares at 978-745-2575.